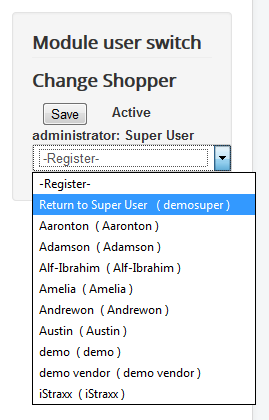 Extends your VirtueMart with a module to create or change shopper. 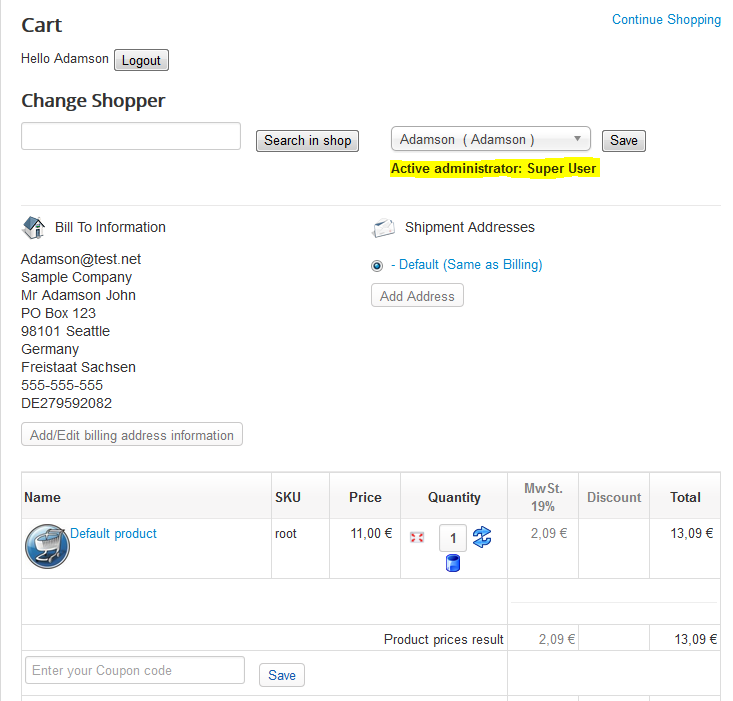 You can use the module to proceed whole checkout for another shopper. 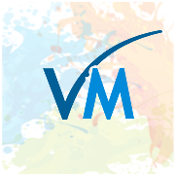 You can either select an existing shopper or create a new shopper. 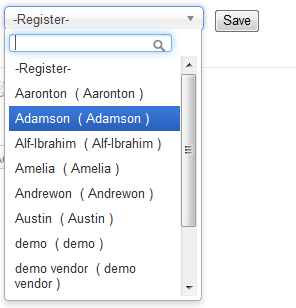 With this module now you are able to checkout telephone, mail, or other manual orders within your system fluently. 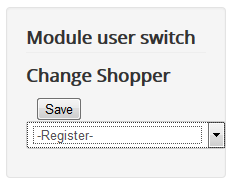 Our module works within Joomla ACL, it allows you to set and finetune permissions for this function for your shoppers or restrict it to your managers or super admins only.